After 49 years of distinguished service as a seminary professor at three seminaries, Dr. John Frame is retiring this month. He has been a mentor, faculty colleague, and dear friend–as our seminary offices have been next to each other for the last 16 years. He has distinguished himself as a prolific author and one of America’s foremost theologians and philosophers—significantly shaping the thought of Evangelicalism today. 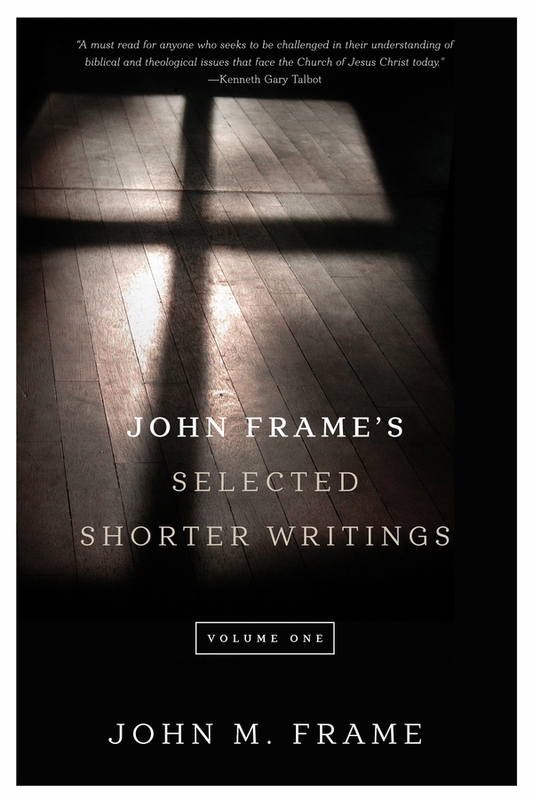 This is the third of a four-part series taken from the foreword of his book, John Frame’s Selected Shorter Writings, Volume 1, by P&R Publishing. I wrote this with the goal of helping to introduce Frame and his writings more widely to the general public, with the hope that more people would begin mining the rich theological, philosophical, and practical gems that have for too long been mostly in the hands of academics and church leaders. 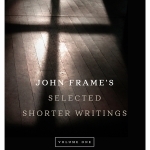 JOHN FRAME is often difficult to categorize because he is marked by both genuine humility and great courage in his approach to a vast array of today’s theological and ecclesiastical categories. Knowing that he might be accused of being a theological liberal, he continues to stand against fractured denominationalism, and to fight for greater ecumenical unity in the church. Knowing that he might be accused of being a theological fundamentalist, he continues to stand against moderate views of Scripture, and to fight for an infallible, inerrant Bible. 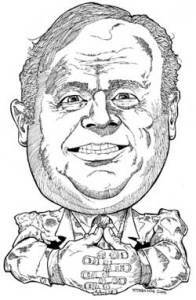 Knowing that he might be accused of being a cultural transformationist (and triumphalist), he continues to stand against pessimistic theological dualism that wrongly separates the church and culture, and to fight for the optimistic, biblical social engagement of Christians as witnesses to the lordship of Christ over all areas of public life. Knowing that he might be accused of being a cultural isolationist (and pessimist), he continues to stand against theological views of God’s kingdom that wrongly equate the priority of the institutional church ministries of the Word and social action, and to fight for understanding the primary purpose of the institutional church as making disciples of all nations through prioritizing the ministries of evangelism and the Word. Knowing that he might be accused of being a traditionalist, he continues to stand against rapidly emerging, individualistic expressions of “Churchless Christianity,” and to fight for the biblical necessity for all Christians to come under the spiritual authority and care of a local church body, through which they prioritize the regular, corporate ministries of the Word, sacrament, and prayer. Knowing that he might be accused of being a pietist (and revivalist), he continues to stand against theological views that wrongly emphasize the communal dimensions of Christianity at the expense of the personal, and to fight for the biblical validity and need for all Christians to pursue holiness through personal spiritual disciplines such as regular Bible reading, prayer, and fasting. 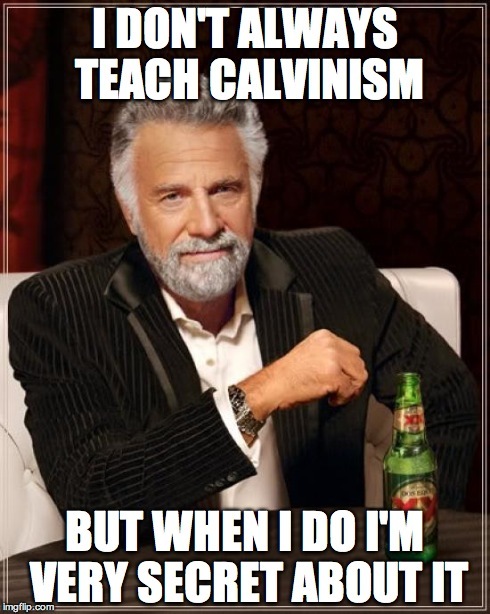 Knowing that he might be accused of being an out-of-touch, ivory-tower academic, he continues to stand against the trend of church leaders’ not receiving seminary training, and to fight for the importance of well-educated church leaders. Knowing that he might be accused of being opposed to traditional seminary training, he continues to stand against the inherent problems with the traditional seminary model, and to fight for more innovative, practical, church-based seminary training models. 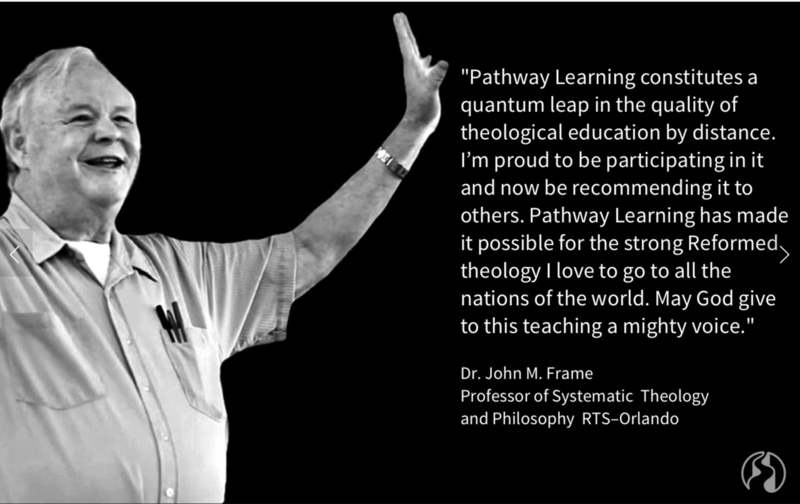 At Reformed Theological Seminary in Orlando (RTS-O), where John and I have served together (our offices are next to each other) as resident faculty members for sixteen years, we have heard a description over the years of those who are Reformed (Calvinistic) in theology as being on a theological continuum that ranges from the broadly evangelical (BE) on the one end to the truly Reformed (TR) on the other. Broad Evangelical (BE)? or Truly Reformed (TR)? BEs are those who normally emphasize their evangelical theological convictions more strongly than their Reformed convictions. And at the other end of the continuum, TRs normally emphasize their Reformed theological convictions more strongly than their evangelical convictions. John Frame has the unique capacity to function wisely and well anywhere across the doctrinally diverse continuum of evangelicalism—yet still hold strongly to his robust theologically Reformed convictions. John Frame is the epitome of someone who is WR. This is why it’s been so difficult for people to categorize him. 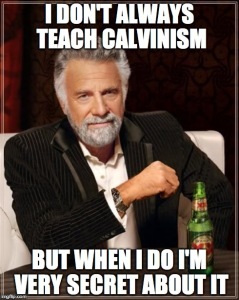 In some contexts he’ll be overtly emphasizing his Reformed convictions. But in other contexts he will intentionally emphasize only his broader evangelical convictions. This confusing behavior is not because he is fearful or comprising his beliefs, but because he’s learned to base his words and emphases on what will be most appropriate in each unique context. Frame has a strong commitment to both evangelical theology in general and Reformed theology in particular, coupled with godly wisdom to know in which context and to what extent one or the other should be emphasized.